Looking for a new visual system ? 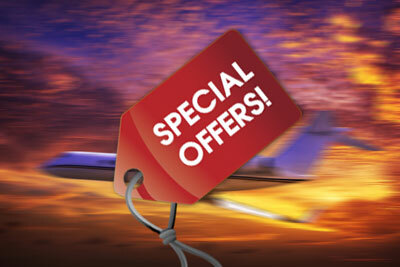 We have a special offer for one of our D350 projection domes. Glarewings have pre cut holes for master caution and fire switch and sixpack. 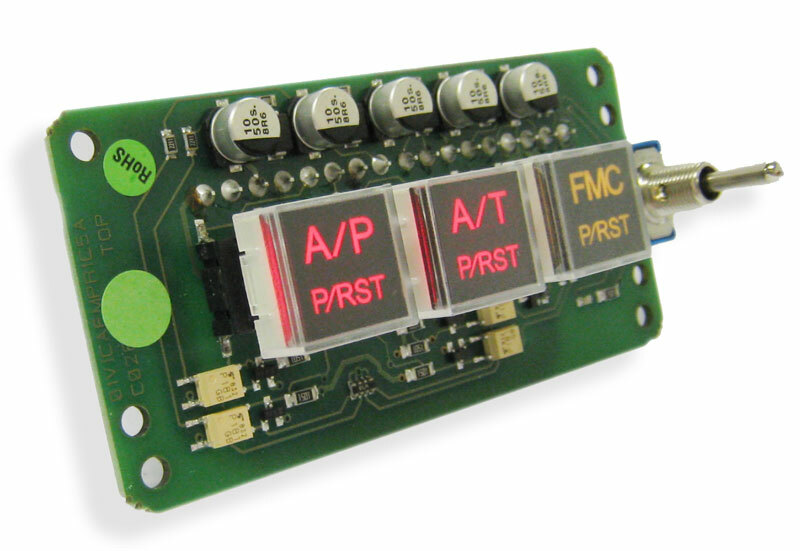 The new AFDS modules are in stock again. The AFD1075 AFDS circuit board, which can be used for building into the MIP desktop panel kits and MIP pro and the AFD1080 complete AFDS module including backplate and front panel. New CDU firmware available for Ifly users. Good news for iFly users. 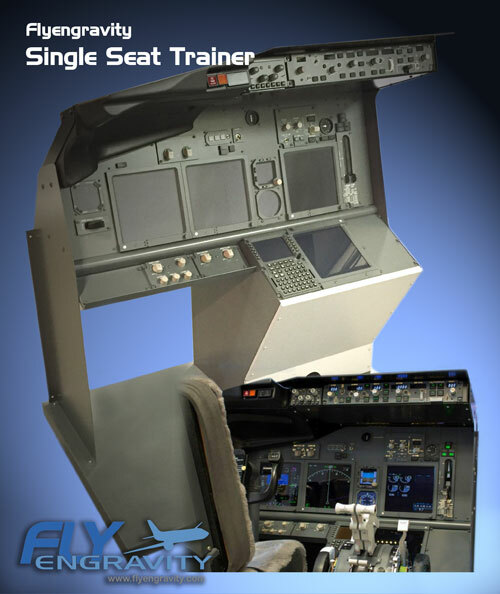 Our CDU is now ready to be used with iFly 737. A firmware upgrade is available in our download section. PLease log in first. download the ZIP file and read the upgrade procedure manual. This firmware upgrade only needs to be performed for use with iFly. 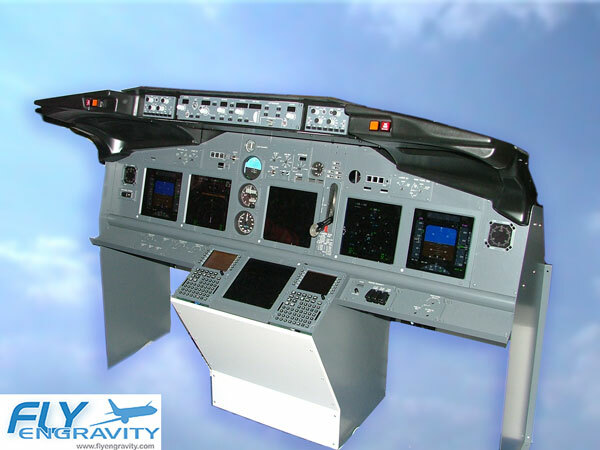 Flyengravity has delivered their first 6-DOF flightsimulator to our customer in lelystad. Visit simsensation for more information. Visitors of the FS weekend can take a look at this wonderfull machine which is located just outside the museum at the airport. Take a look at the promo. 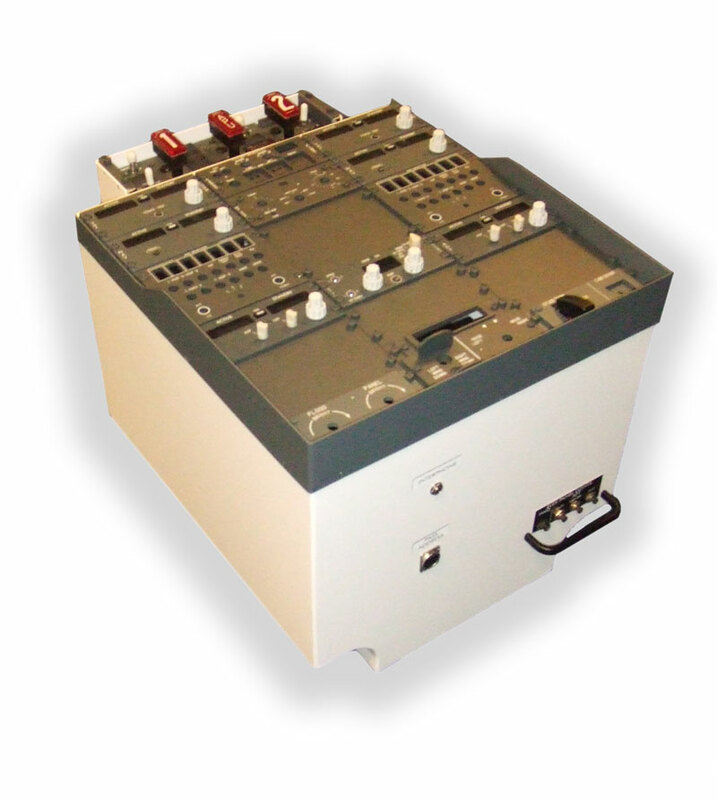 Engravity proudly present the new AFDS module (AFD1075). This industrial quality circuit board can be used for the MIP desktop series and the MIP pro. 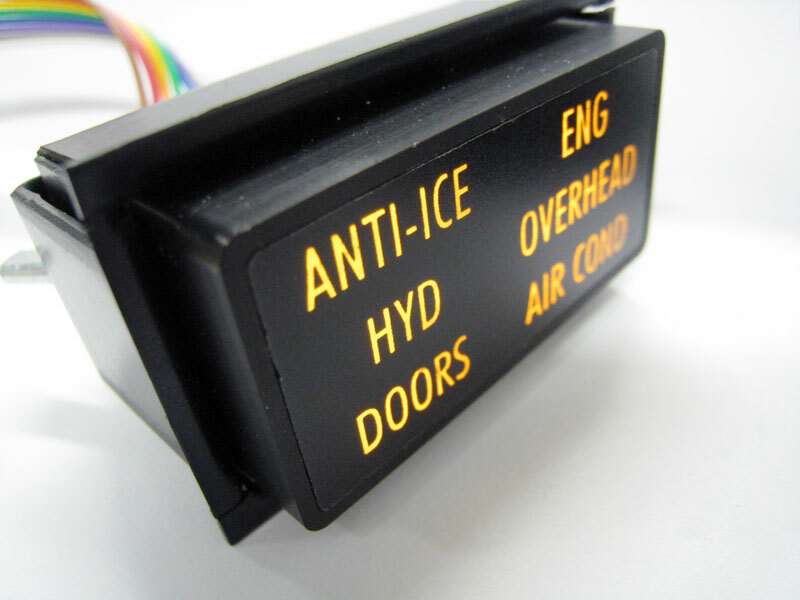 The AFDS has dual led pushbuttons, a test toggle switch and SMD leds for frontpanel backlighting. 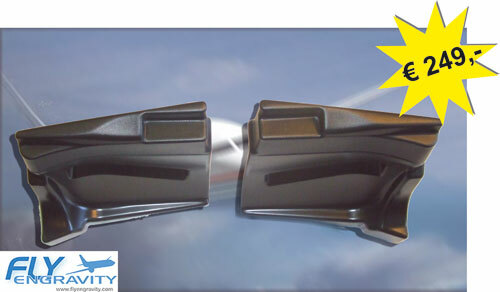 Engravity proudly introduces the 737NG sixpack recall annunciators. Made out of aluminium and performed with high bright leds and recall function. 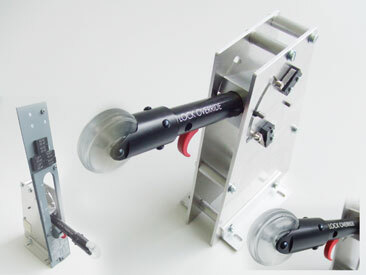 The SIXPACK comes standard with a mounting bracket and a 1.5 meter ribbon cable. Engravity proudly presents the Performance line DESKTOP MIP. The new 100% size scale Desktop MIP is part of our performance line range and highly detailed. 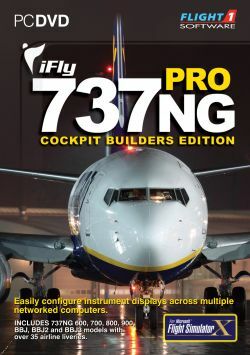 By combining our PRO-version and regular performance line mip, we have created an ultra realistic desktop version of the well known 737NG. 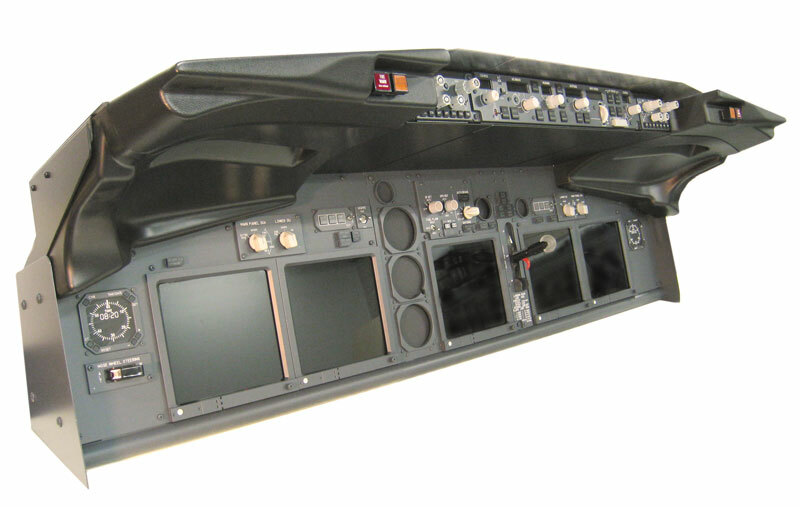 The Performance line Desktop MIP is available in three modules, a captain side, center section and first officer module. The Desktop MIP can be upgraded with our EPB- backlight panels which are used in our PRO-version. The pedestal is a full size replica of the original and is made of aluminium. All parts are powder coated and includes three easy mounting rails, protection cover for circuit brakers and XLR and headphone connectors. 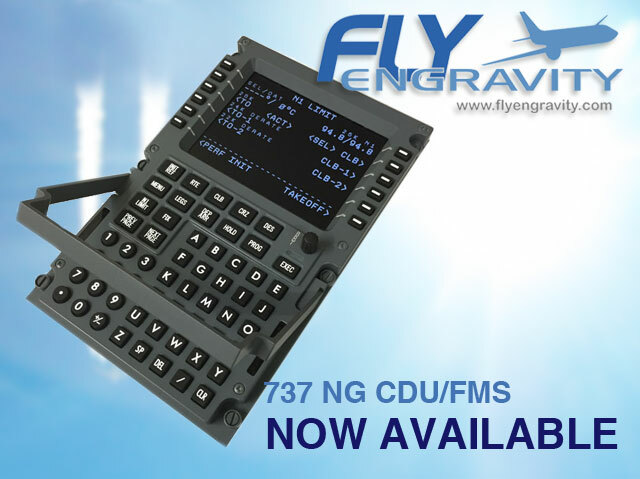 Over the last year, Engravity and CP-flight have joined forces in developping the new 737NG MCP-Pro and A320 FCU/EFIS modules. Both models have been introduced during the FS-weekend in Lelystad. Features of both models can be found in our builders section on the forum. special molded dual layered glare wings with textured front. The same glare wings that are used for the PRO line. The package consists of both the captain and first officer wings. Engravity proudly presents the MIP performance line PRO. Completly build MIP with full glareshield, powdercoated aluminium stand and backlighted panels. The perfect solution for training and the builder who aims for the ultimate in realism. AFDS PCB with all electronics installed, test function, two coloured pushbutton with laserengraved legends and backlighting. 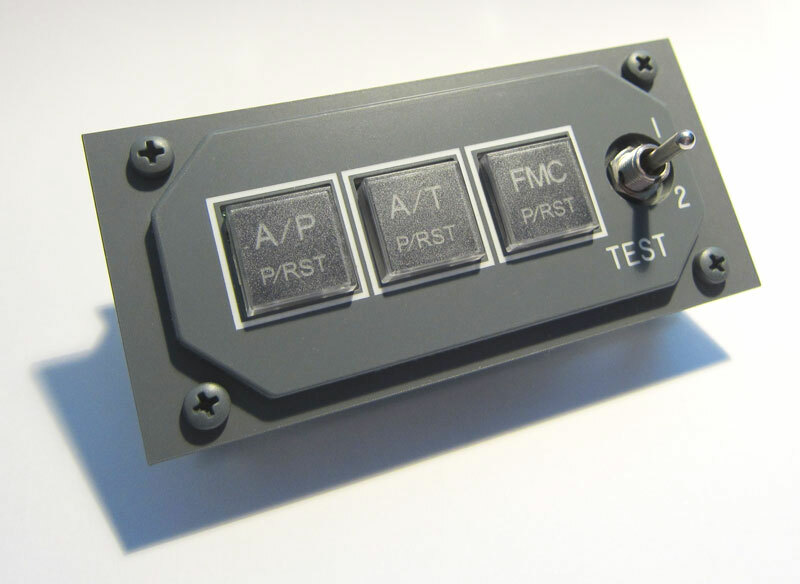 Functional test switch. backlighted panels using EPB (easy panel backlighting) Dimmable from 100% to 0%, with the backlighting master module. Heavy duty landing gear level. 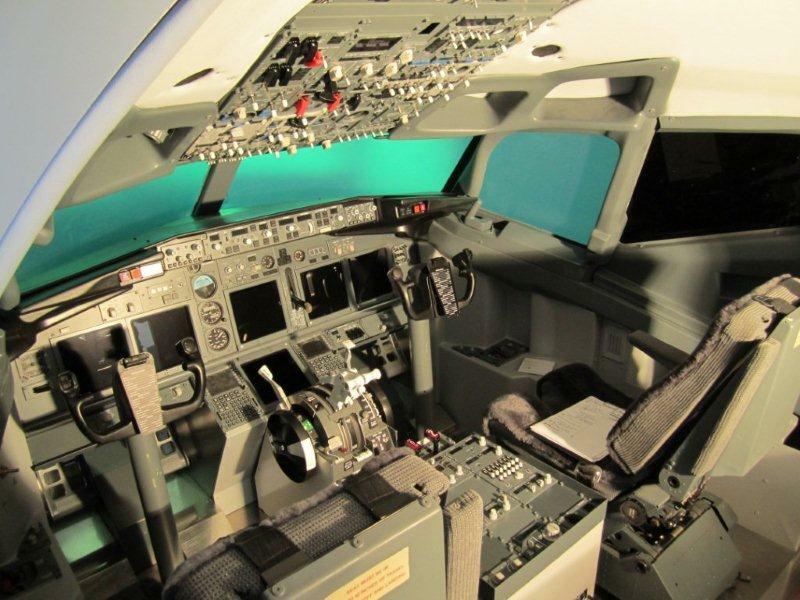 Engravity introduces the 737 landing gear lever. The landing gear lever fits both performance line panels as well as the classic desktop panels.